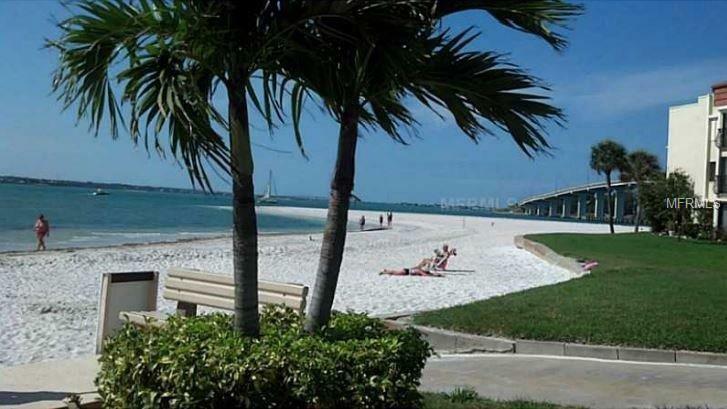 3 month minimum!Updated, bright, and nicely furnished 2 bed, 2 bath condo on Clearwater Beach! This is the perfect spot for your seasonal rental, available October 2018 to March 2019! Enjoy this lovely community with 3 pools, spa, bbq area, tennis courts and more! 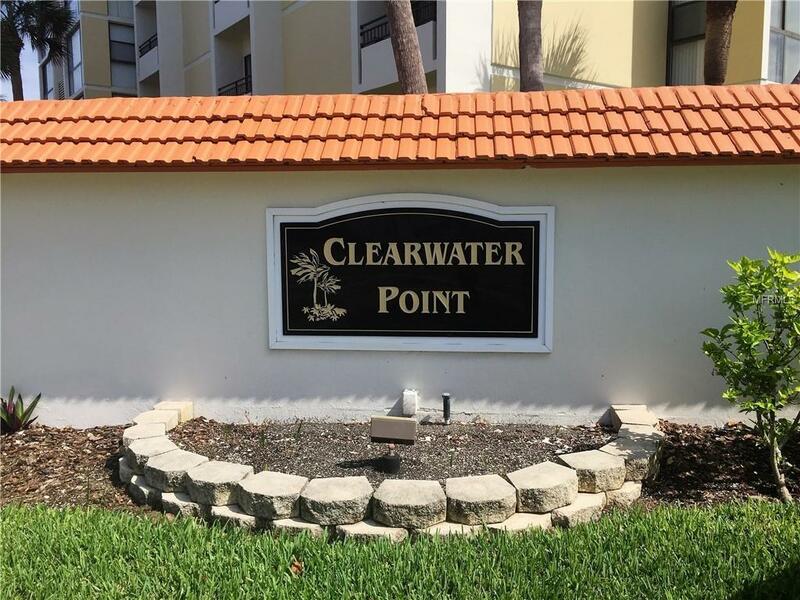 Located at the very south end of Clearwater Beach is Clearwater Point! This condo offers tons security feature, lots of storage space, 2 full size beds in the 2nd bedroom and a king size bed in the master. All the essentials for your beach getaway! 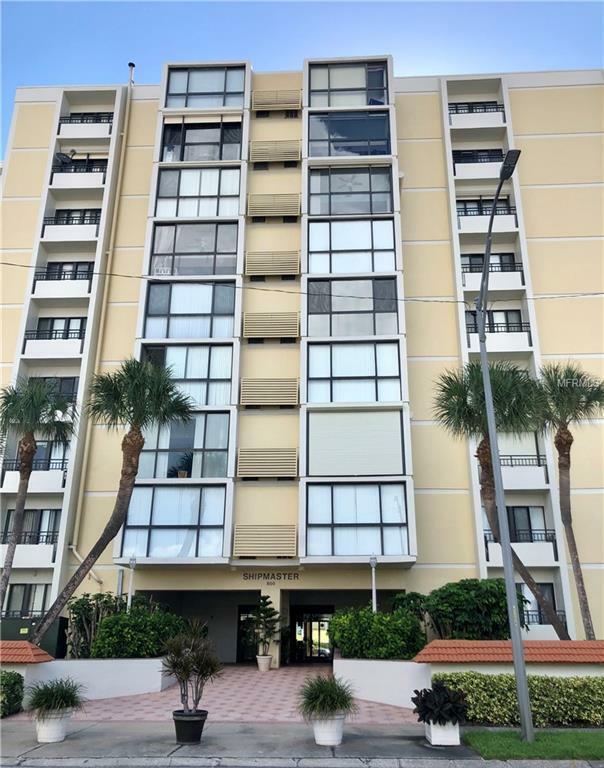 Walk across the street to our beautiful sandy beaches, restaurants, bars, fishing, and local entertainment are all just a stroll away from this desirable LOCATION! 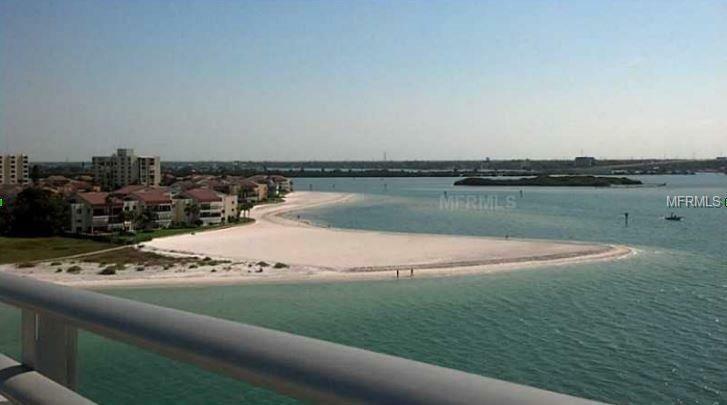 Listing provided courtesy of Sand Key Realty.